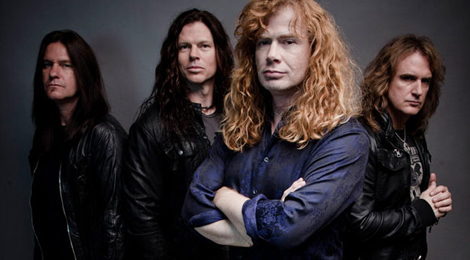 Listen to the title track from Megadeth’s new album here! Whether your a Megadeth fan or not, it is impossible to ignore the career that Dave Mustaine has carved out for himself over the last 30 years or so and even more difficult to ignore the blatant virtuoso talent that this man has when holding a guitar in his hands. With a staggering 13 studio albums under his belt and the bands 14th “Super Collider” Dave might just be running out of gas with this latest offering. Overdrive can confirm that the title track to the album which is due for release in June, made it’s debut on US metal radio show “Full Metal Jackie” and has been generating plenty of heat on line. The song is a definite departure from the traditional Megadeth sound that we’re all accustomed too, however another track from the forthcoming album was teased out by the band through their website as fans tried to configure a puzzle created by the band to unveil that album artwork. 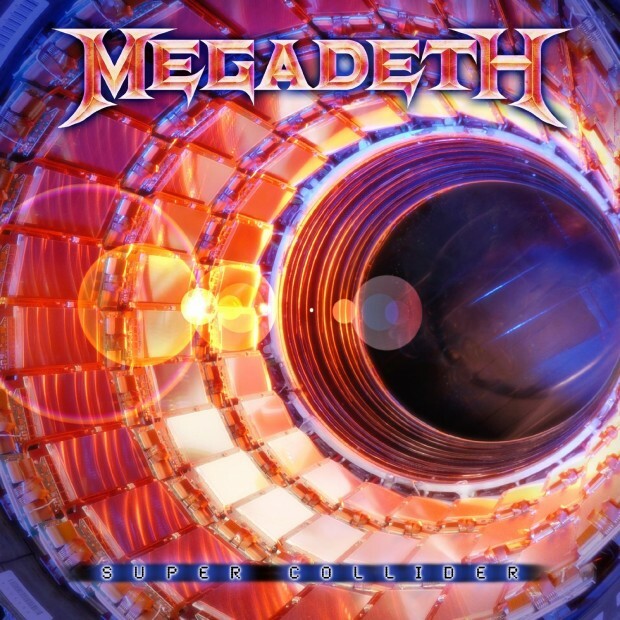 This song, also from the album is titled “Don’t Turn Your Back” and has what seems to be more of the expected riffing and snarling vocals that can usually be found peppered throughout Megadeth’s discography, see video link below. At this point we will all just have to wait and see what Dave has in store for us and hope that it’s keeping within the standards that have seen the band release a run critically acclaimed albums in recent years.